With their simple, traditional designs, Forte faucets tastefully complement a variety of decor styles. 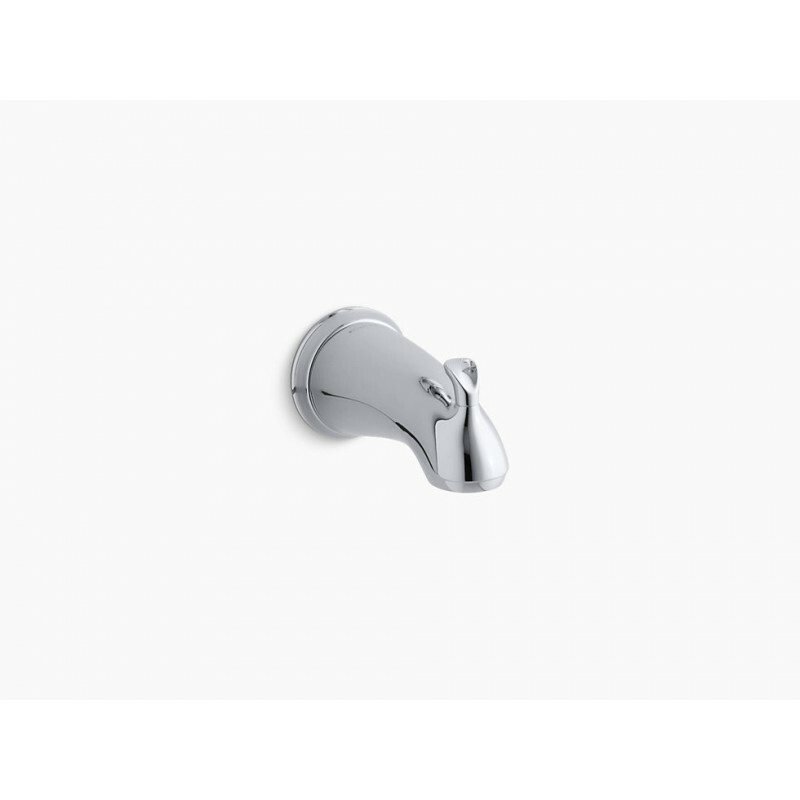 This bath spout features a sleek, rounded silhouette and a sculpted design that coordinates well with other Forte accessories. The lift rod allows you to divert water flow to a showerhead. Diverter spout with 1/2-inch NPT connection. For bath and shower faucets with sculpted lever handle. Coordinates with the Forte collection of faucets and accessories.